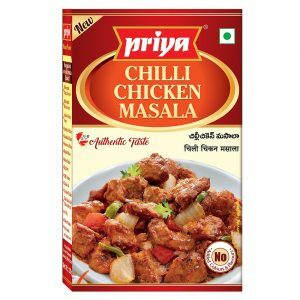 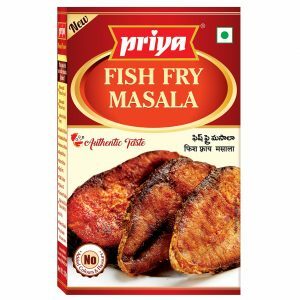 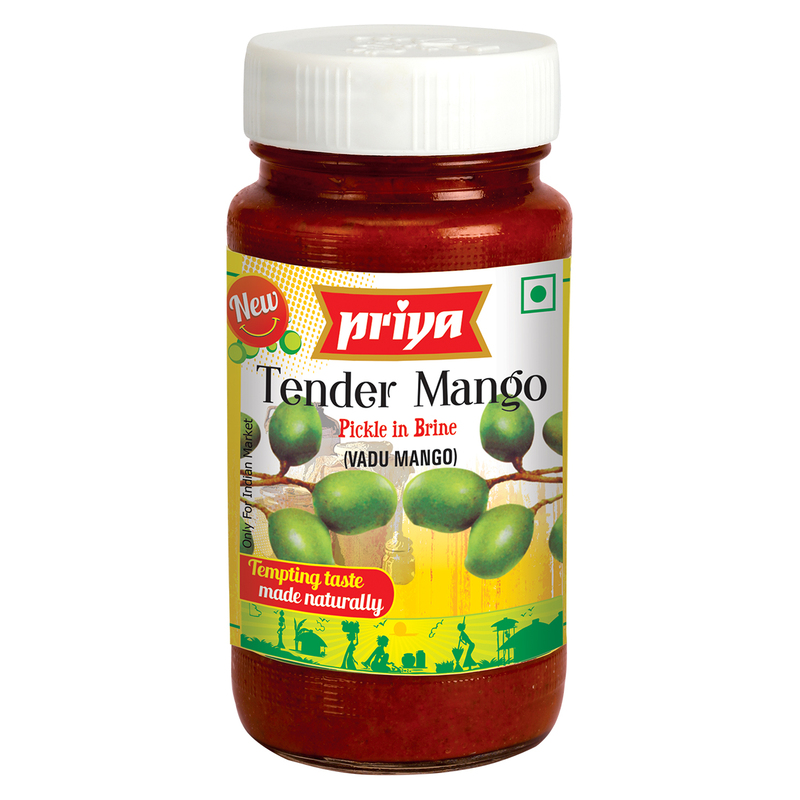 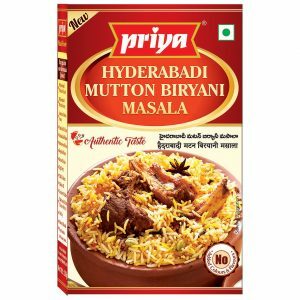 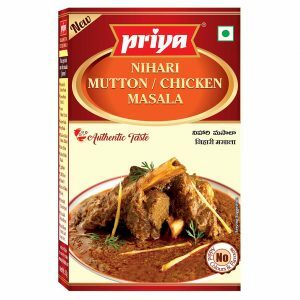 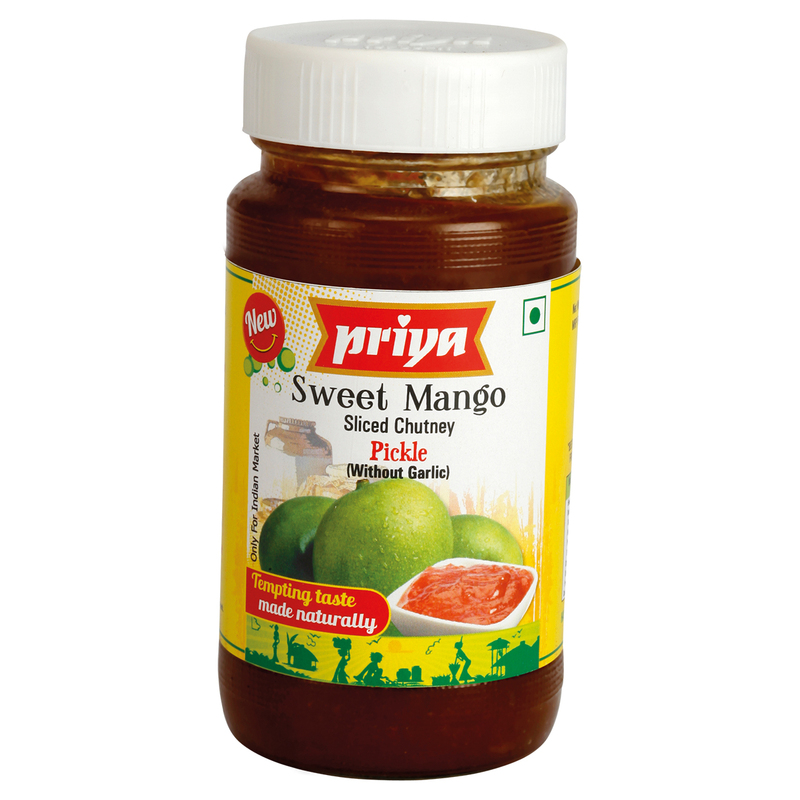 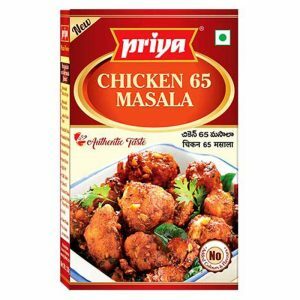 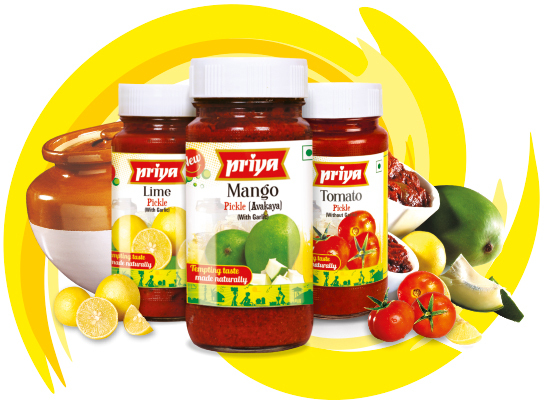 Priya Foods always stood as a glorious representative of the Indian kitchen. 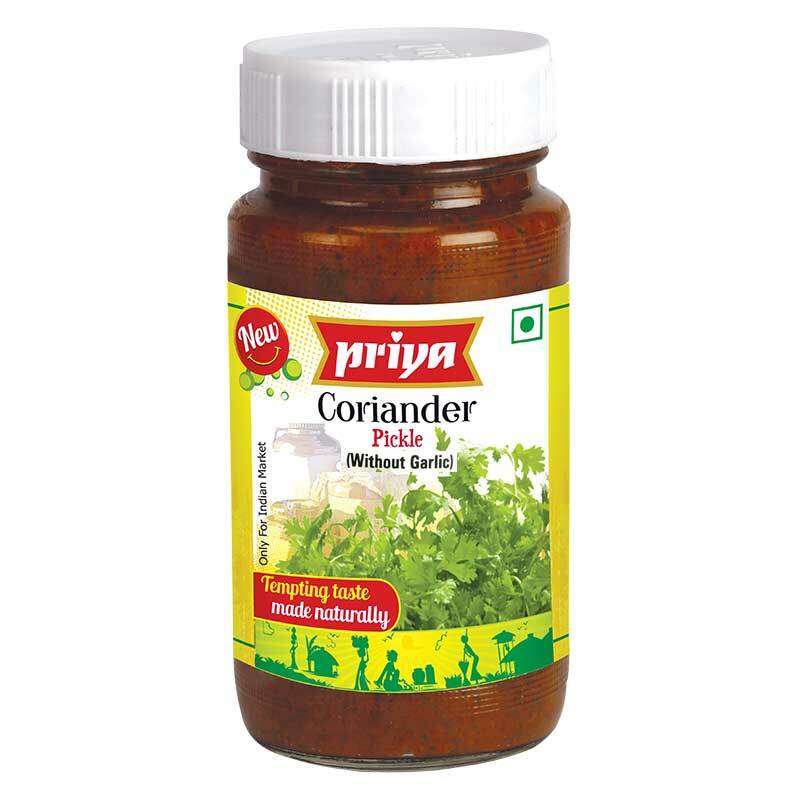 It redefined the way even the simplest yet tasty Indian recipes are brought to the table. 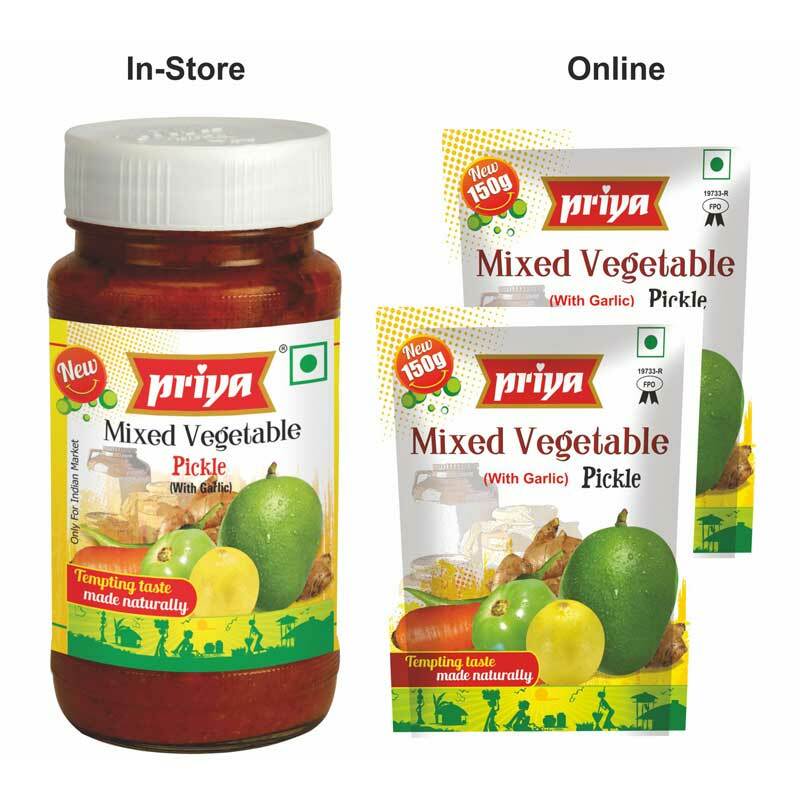 One such easy to make yet tricky in decoding the secret of taste is the Onion Pickle. 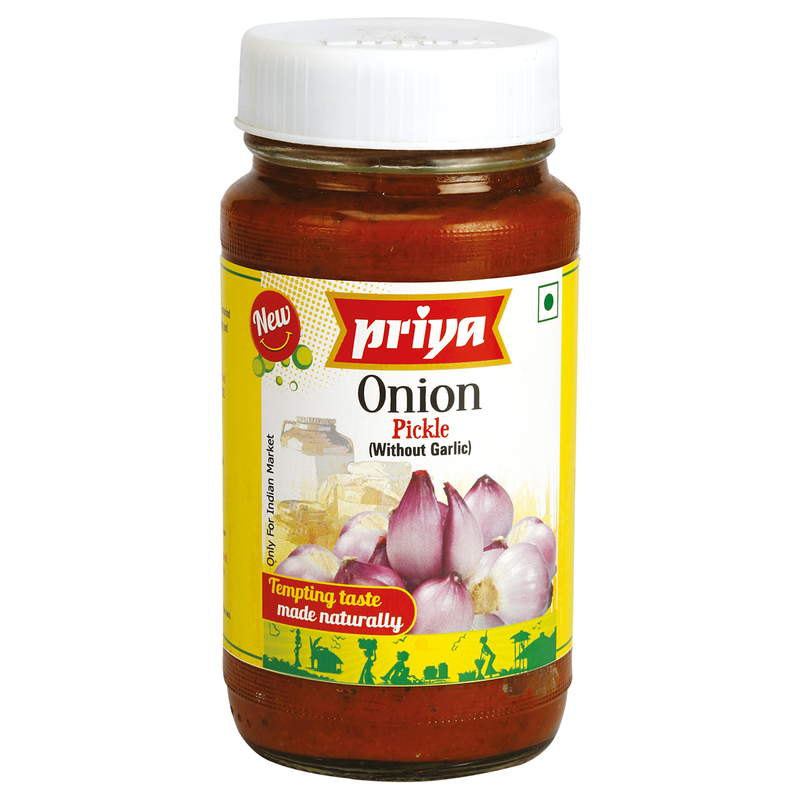 Pearl onions, finest oils and aromatic spices make it a divine combo.